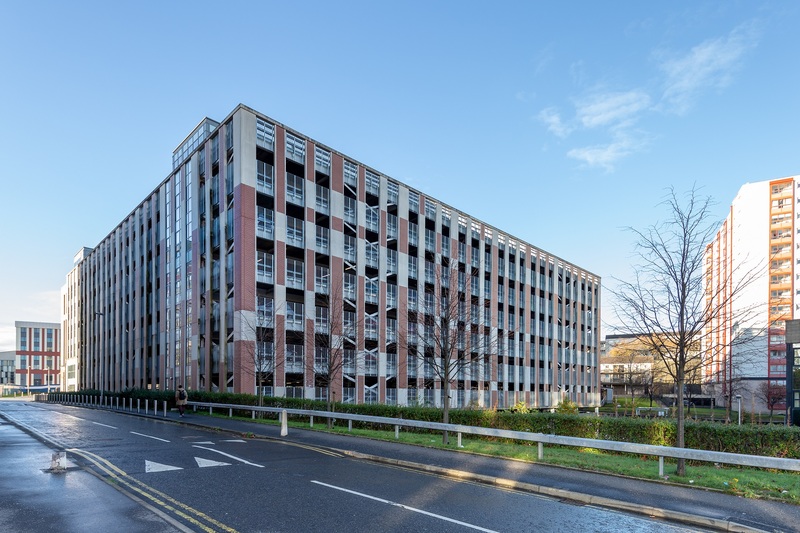 Collegelands is one of Scotland’s largest regeneration projects. 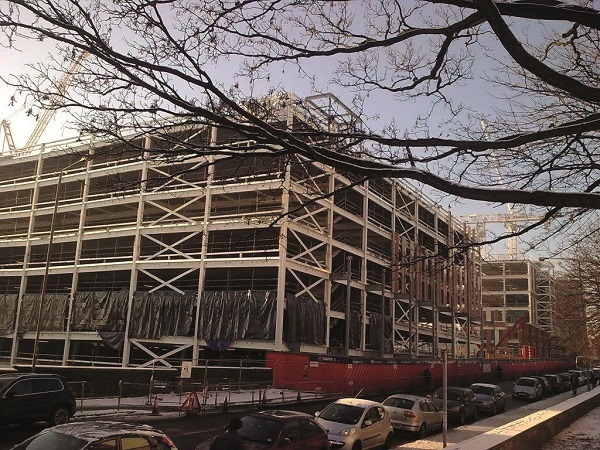 The 500,000 sq. 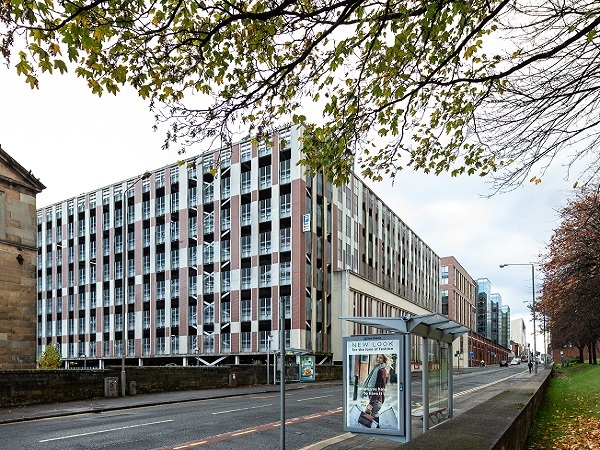 ft site which was until recently a derelict railway goods yard, now features bars, restaurants, a hotel, student accommodation, and an 8-storey car park. 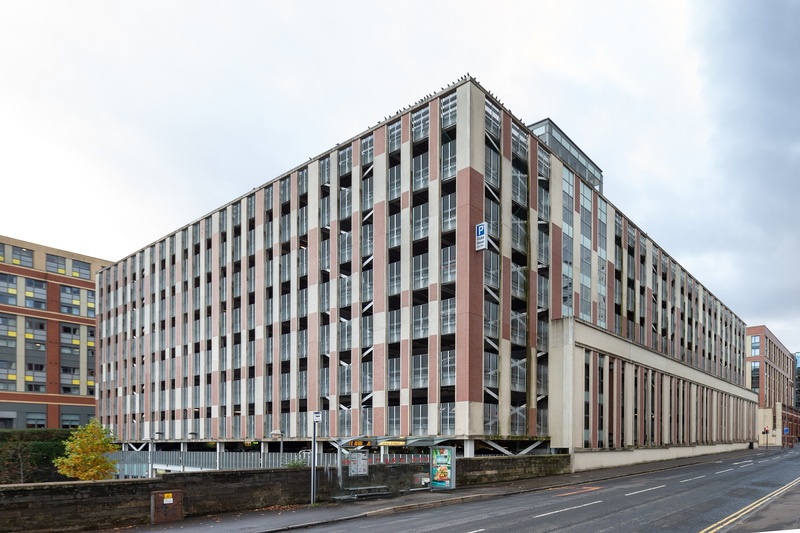 Linking commuters to this thriving city district (including nearby City of Glasgow College), the 1,170 space multi-storey car park establishes Glasgow’s first brand new city-centre district for several decades. 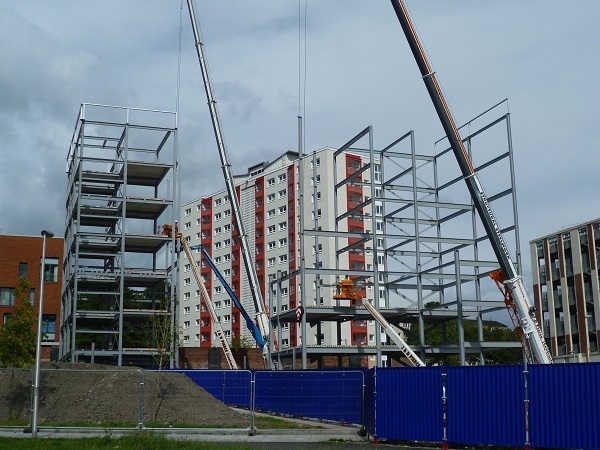 J & D Pierce (Contracts) Ltd provided fabrication and erection of the structural steelwork requirements. 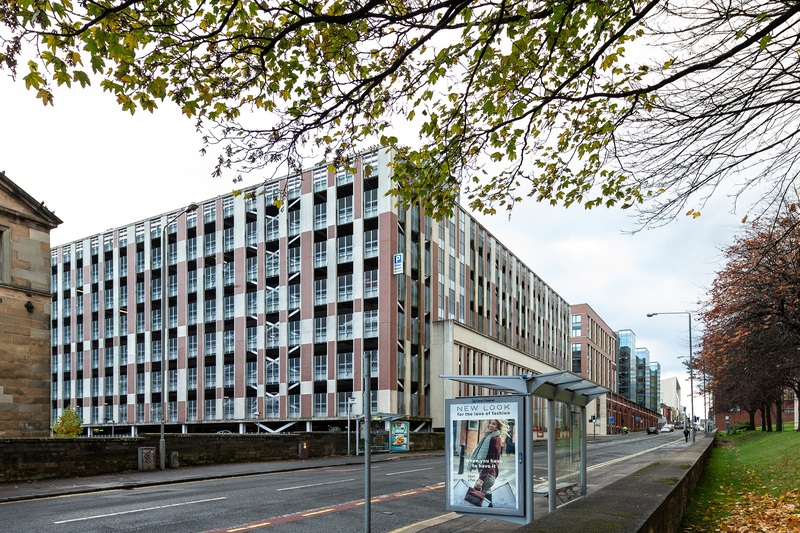 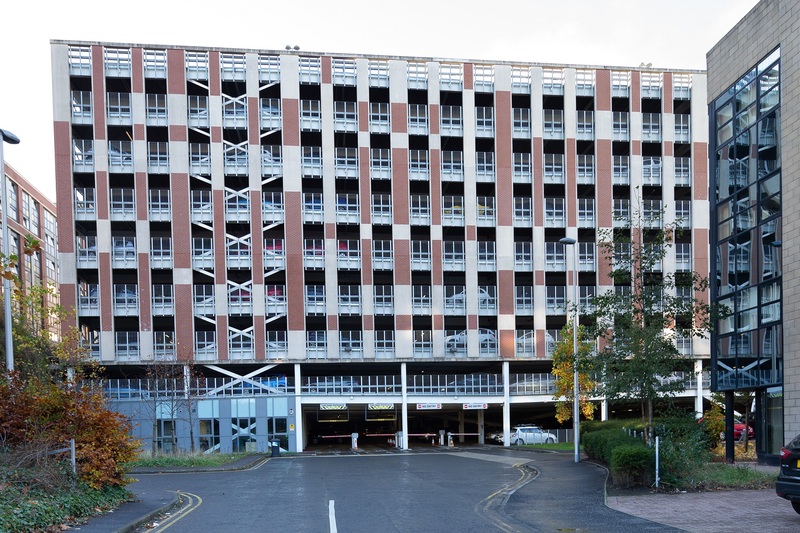 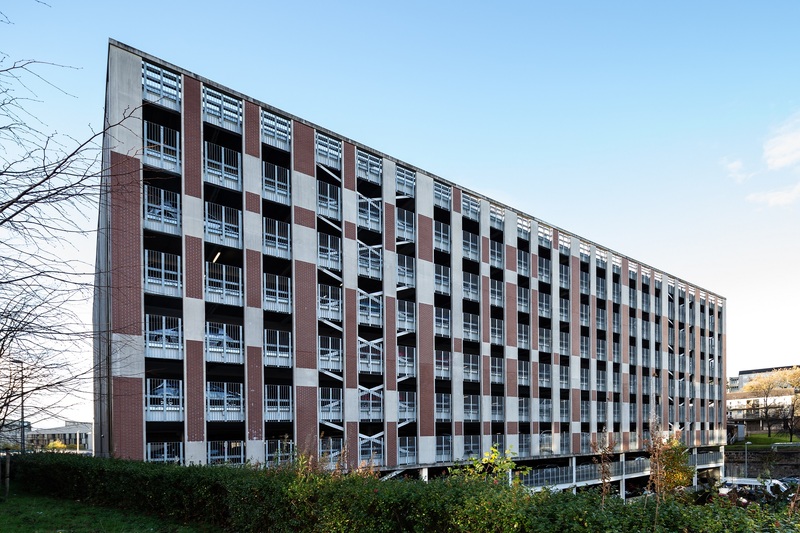 The £12m car park, confined between the bustling High Street and Duke Street, was constructed as a steel frame with installation of pre-cast concrete floors and glazed stair cores.